FAMILY INADA strives to be the world's "only one" manufacturer. 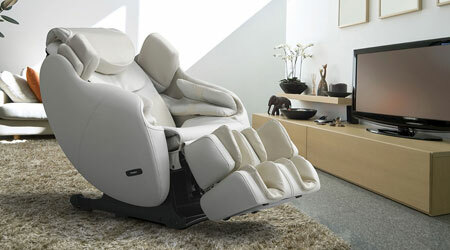 FAMILY INADA has always, and exclusively, specialized in providing high-quality, high-performance massage chair therapy. We have been perfecting our healing craft since 1962 and, from our inception, have created world-class therapeutic massage chairs. Our mission is continuously to lead the industry, and contribute to society through "health".With our perspective as a specialized manufacturer, we will continue to send out products with true value.